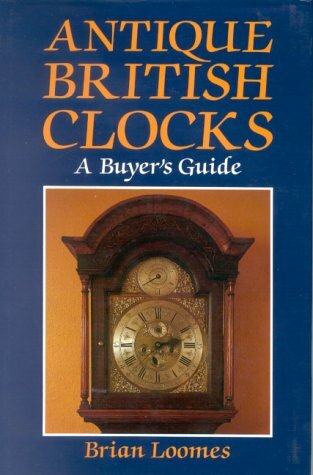 Second hand and used Antique Clocks for sale in your area. We compare the top second hand classified and auction sites to find you the best deal. This is a single (chain driven) fusee wall clock that I am told was once a Bank's clock. 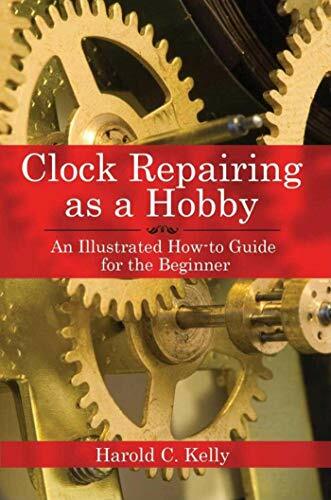 I have no evidence of this but it would be easy to imagine this clock hanging on the wall of a bank and it is..
Job lot of antique clocks in need in TLC. The one has a cracked glass on the face. Collection only. From a smoke free and pet free home. No time wasters. Thanks for looking. Â£70 or nearest offer. 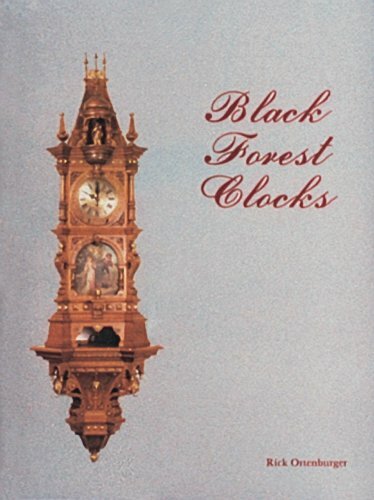 Collectable Clocks, ends on the 24th April with 4 bids. VINTAGE PHINNEY - WALKER, 8 DAY, RIM WIND, BLACK FACE CAR CLOCK Estate Find!! 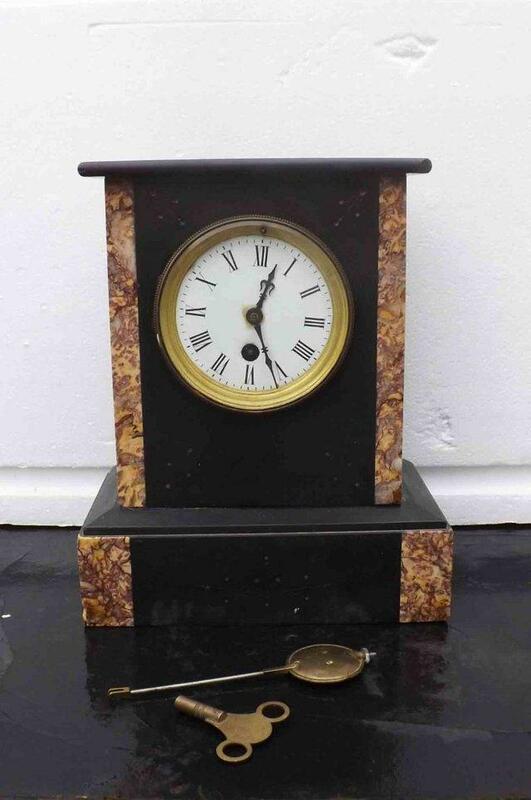 Heavy black marbel clock, original movement has been replaced with battery operated unit, which keeps good time. An antique body with modern workings. 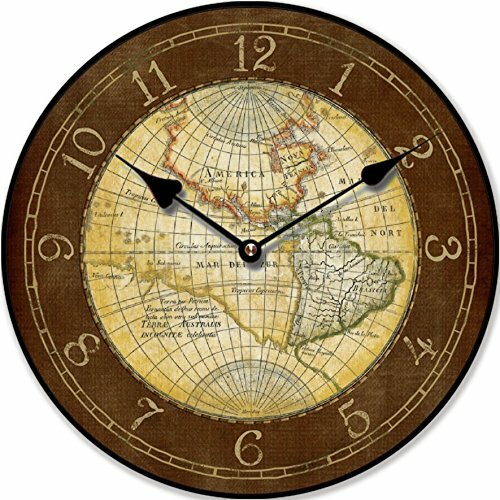 Antique Decoupage Clock. Wind up with key. (Time and Chines) In good Working order and good time keeper. Chimes the hour, on the hour and half hour single chime. 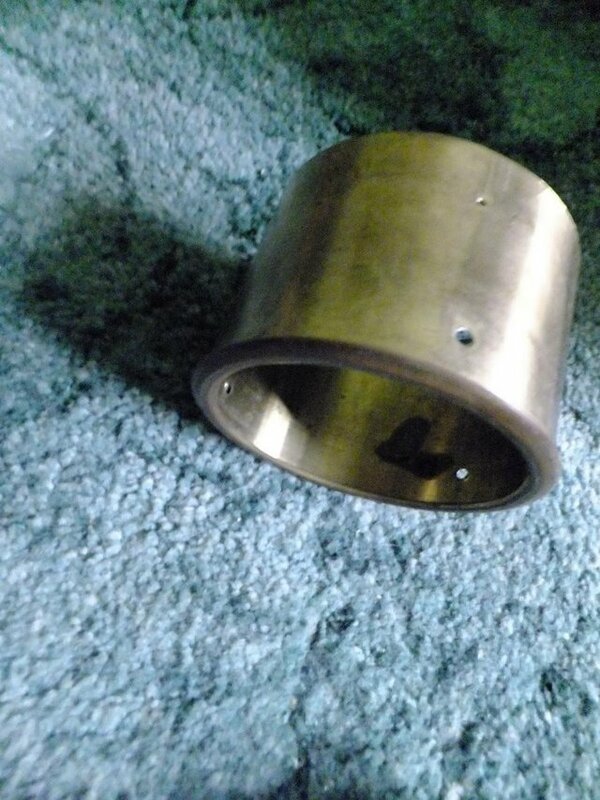 You can see the pendulum through the.. Antique Eillicott temperature compensating French clock pendulum. Signed on rear of bob. Measures 13-1/4" long, bob is 3-1/4" diameter, weighs 13.9oz. Excellent condition. Any questions please email. Antique fusee skeleton clock in good working order dating from the late 1800's. the dome has a crack in the back but it's hardly noticeable from the front. 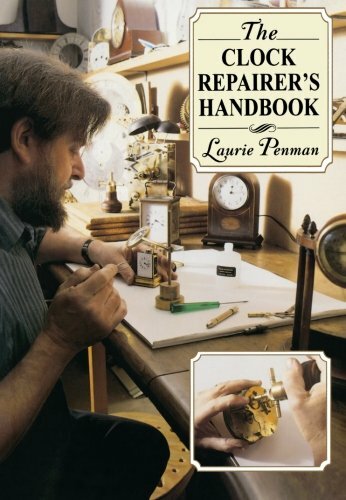 comes in good working order with key and pendulum, case has some chips dial is not perfect but looks good, stands 27cm high length 22cm depth 12.95cm, offering free UK delivery. 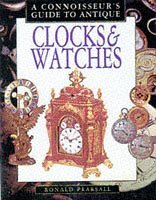 Collectable Clocks, ending 2nd May and is a storeinventory sale. 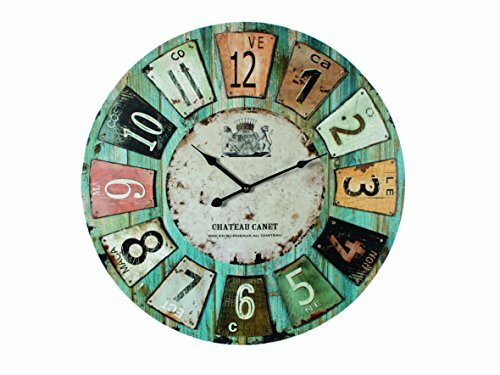 superb clock nice proportions stands 195cm high ideal low ceiling home, the movement is eight day and strikes the hours on a bell. 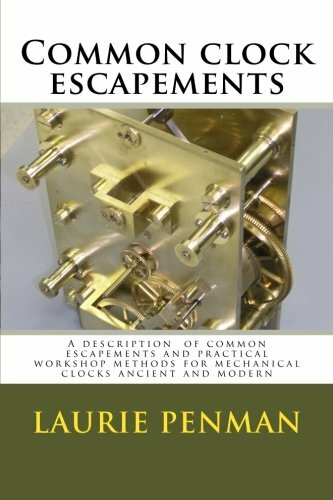 Nice brass face the clock movement and case have not be messed about. 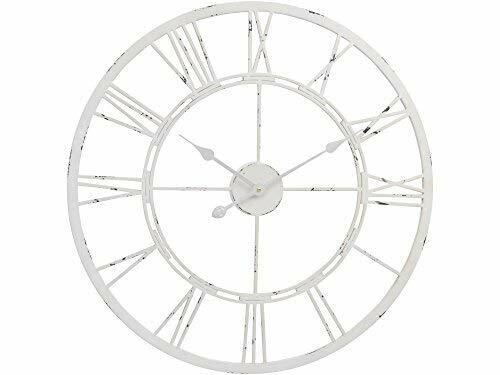 Stunning marble clock for statement mantelpiece. Some small areas of damage on inspection on corner (not noticeable) happy to send more photos on request. Clock is very heavy so would ideally need to. A very rare antique rosewood clock by Thomas Yates of Preston 1812 to 1890, medals and award winning clockmaker presented by the Society of Arts..a beautiful 5 foot wall clock in a rich rosewood case. 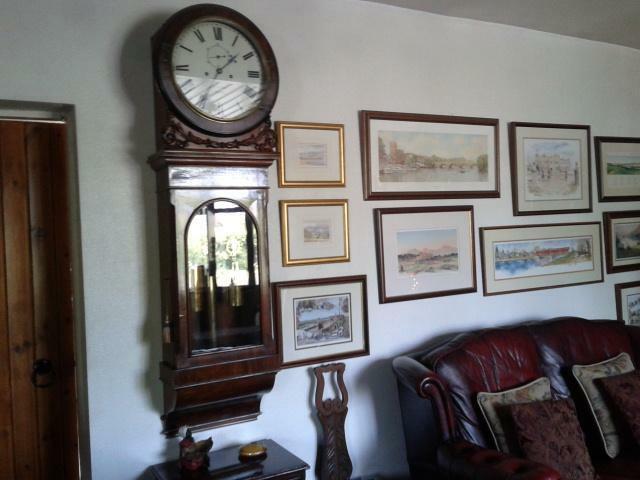 This ia a lovely pendulum clock - in very good condition. It is an 8 day wind up clock ( comes with original Key) . I understand that this dates between !880's - 1900. It strikes on the 1/2 hour. All. Unusual 20th Century Vintage Malachite Clock Case – Antique?? 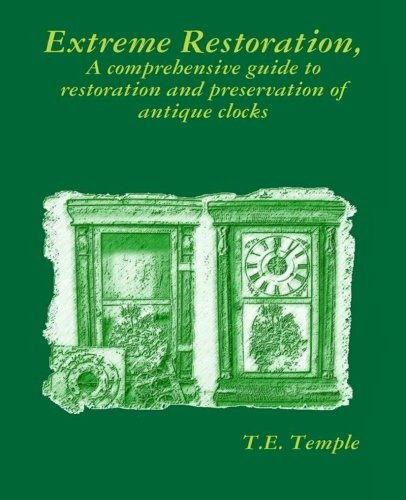 This book is the only one of its kind to deal extensively with the buying and selling of antique British clocks, revealing commercial knowledge acquired by the author over more than thirty-five years. 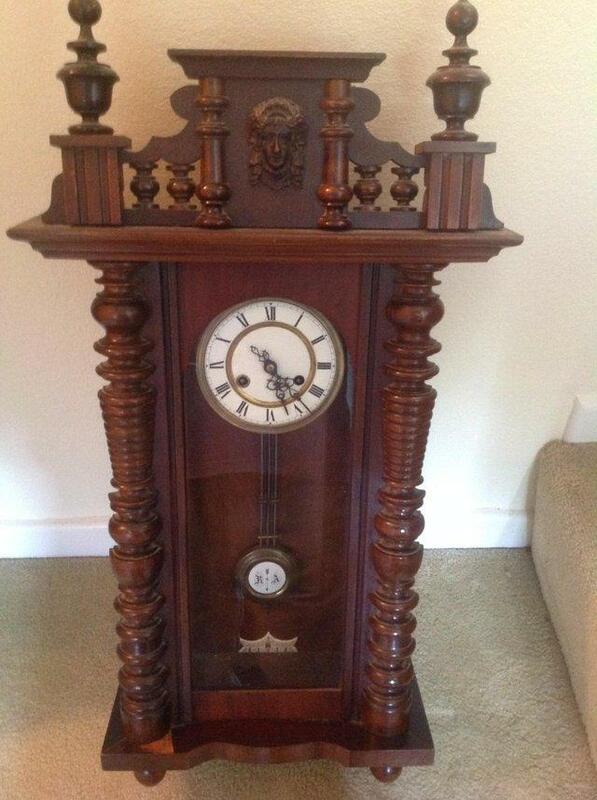 A Quality Georgian Mahogany Long Case ,8 day Clock ,Arch dial, painted face with second s hand, day hand,the Arch dial depicting Moon Phases,wooden galleon,harbour scene, the Face generously Painted.. Antique French mantle clock movement by Japy Freres et Cie, c 1855, Grande Medal d`honneur, with brass casing, dial, glass etc, collection preferred. ANTIQUE 19th CENTURY FRENCH EBONISED ORMULU AND BOULLE INLAID MANTEL CLOCK Large Impressive Antique 19th Century French Ebonised Ormulu and Boulle Inlaid Mantel Clock by Henry Marc a Paris. Stunning.. 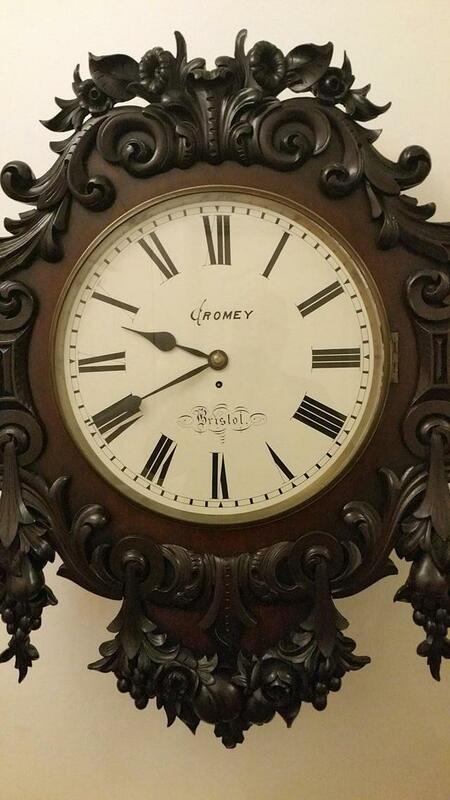 This is a truly magnificent clock made by William Cromey of Bristol in superb condition measuring 36 inches tall by 25 inches wide with a 16 inch dial. Please don't underestimate the size and weight..
Vintage miniature oak German grandfather clock with German Meccedes quartz movement that has just had a new battery fitted . Height 395 . In good working order with minor wear to the case . 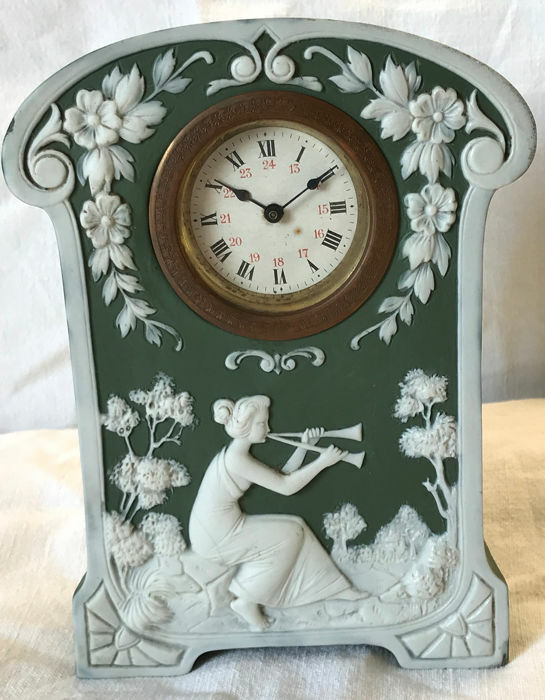 Here for sale we have a beautiful Working Clock Garniture. It is of Early 20th Century Antique English Edwardian Pottery form by A.G. Harley Jones of Royal Vienna Art Pottery, Fenton, Staffordshire,..
Are you looking for second hand products for good a price? If so then secondwow is the place to be. We aim to make the road to your perfect products a lot easier. Copyright © 2019 www.secondwow.co.uk All Rights Reserved.